Pioneers in RIS, Reporting, Workflow, Sharing and Voice Recognition applications. Soliton IT has created a series of software solutions and modular applications to manage Radiology processes within healthcare environments. Over a decade of development has resulted in a suite of specialist, proven and applied workflow-driven systems -all with management tools, statistical features, file-sharing features, site customisation and user configuration where appropriate. Our solutions are highly rated for their integration qualities into other Hospital Information Systems (HIS) such as Patient Archiving Communication Systems (PACS), Electronic Patient Records (EPR), Vendor Neutral Archiving Systems (VNA) and Patient Administration Systems (PAS). Modular add-ins and custom bolt-ons have been created for our customers who have had bespoke integration requirements with other healthcare systems or departments in order to streamline their Radiology practices and provide the ultimate workflow process. We take the installation process seriously – site deployment is handled with utmost diligence and with secure, traceable and efficient data migration being at the top of our list. Soliton IT’s dedicated Project Managers have years’ of experience of system deployment, roll-out and staff training; leave it to us to make your site’s Go-Live a success. Here is a selection of our workflow solutions equipped for Radiology departments.  Our leading RIS solution, Radiology+™ is a workflow-driven structure which incorporates the management of clinical images, patient planning, resource management, results distribution and statistical analysis – all in a concise and content-rich interface. Reporting+™ is a modern clinical workflow and reporting module that sits between your existing RIS and PACS. With proven integration into existing applications, Reporting+™ provides Soliton IT’s innovative workflow tools and integrated voice recognition (VR) which results in a more efficient reporting process. A truly innovative modular application, Speech+ is a speech processing tool which enables a voice recognition engine into most Windows programs – enabling instant voice-to-text functions to your applications to save document processing time and reduce audio transcription tasks.  Radiology+ Mobile helps remove printing and paper tasks from key radiology processes by adding a mobile workflow via a tablet. Working the same way as a desktop system, this application puts clinical information in the hands of your staff when and where they need it most. 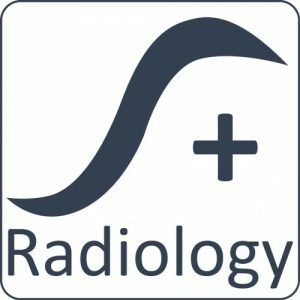 Completely location agnostic, Radiology+ Mobile has been designed to have unique security qualities; no data is stored on the device to ensure that patient data remains protected. Share+ is a new and innovative product which allows workloads to be shared across both private and NHS organisations using vendor neutral standard interfaces.